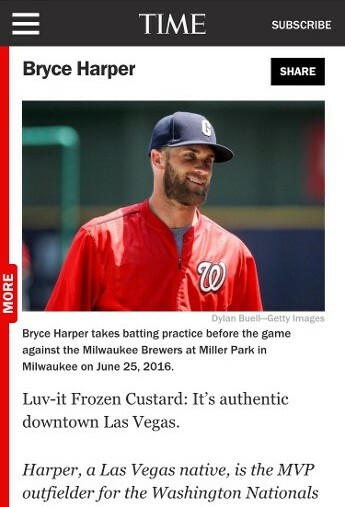 "Luv-it Frozen Custard makes America's Top 240...Thanks, Bryce Harper!!!!!" 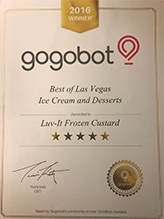 "We did it AGAIN; Luv-it Frozen Custard was selected in the State of Nevada for THE BEST!" "Giving a little shout-out to the old-school, let's head eastbound-and-down – in this case, to the Eastside, toward Downtown – and take our places in line, at Luv-It Frozen Custard (505 E. Oakey Blvd.) Now in its fourth generation, this family-owned-and-operated institution has been putting smiles on Vegas faces since 1973, when the current owners' great-grandmother brought the frozen custard concept to town. No matter what the occasion, I always seem to run into someone I know, at Luv-It; and I love that the only things that have changed are some new flavors and a fresh coat of paint." 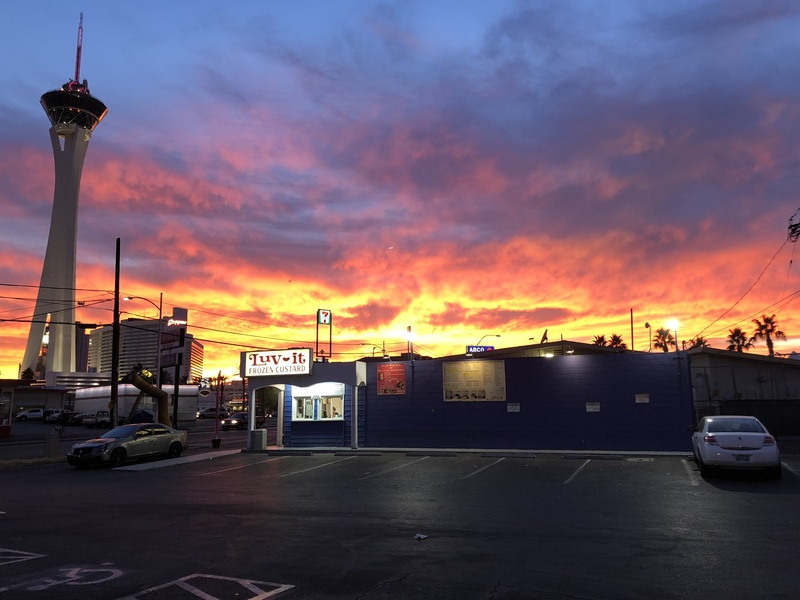 "When In Las Vegas and the weather has you feeling like you'll spontaneously burst into flames, there's a frozen custard place by Downtown Las Vegas that will not only keep you from having to stop drop and roll but have you fall in LUV with the summer heat." "Hallelujah, it’s finally starting to warm up in Vegas!!! You know what that means….Frozen Custard from Luv-It’s!" 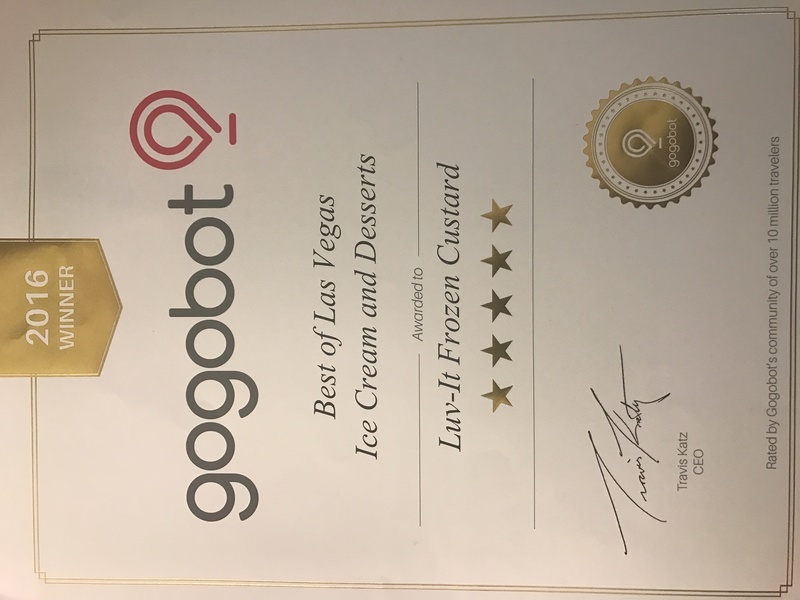 "Luv-it Frozen Custard wins BEST FROZEN CUSTARD in Nevada." 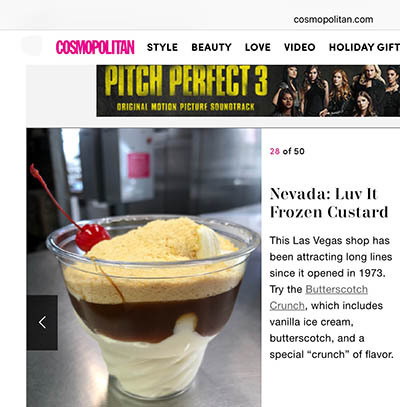 "Luv-it Frozen Custard makes #1 Spot for BEST FROZEN CUSTARD in Las Vegas." 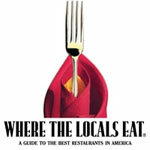 "Luv-it is a Hidden Gem in Las Vegas and highly recommended." " Luv-It Frozen Custard is a long-time local favorite." What a difference whole eggs make. For the very best frozen custard in Las Vegas, there's but one thing to do. You have to visit Luv-it Frozen Custard, just off, the Strip. We have been here, as a family, operating our business since 1973. 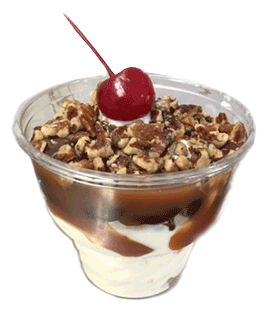 We also have the best selection of frozen custard available anywhere. Come experience for yourself, the Luv-it Frozen Custard difference. This Las Vegas shop has been attracting long lines since it opened in 1973. Try the Butterscotch Crunch, which includes vanilla ice cream, butterscotch, and a special "crunch' flavor. 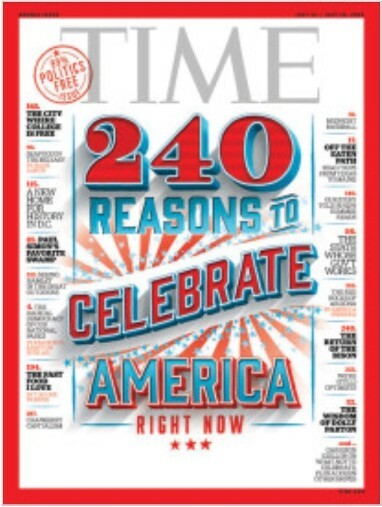 Friday - Saturday: 1:00 p.m. - 11:00 p.m.